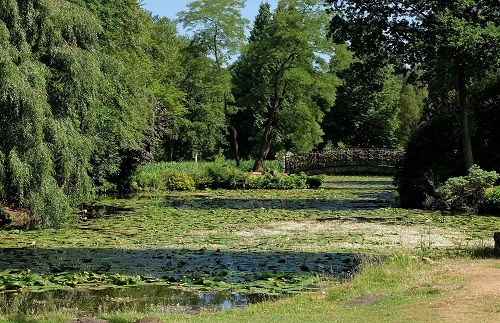 These delightful Gardens at Tatton Park cover 50 acres. 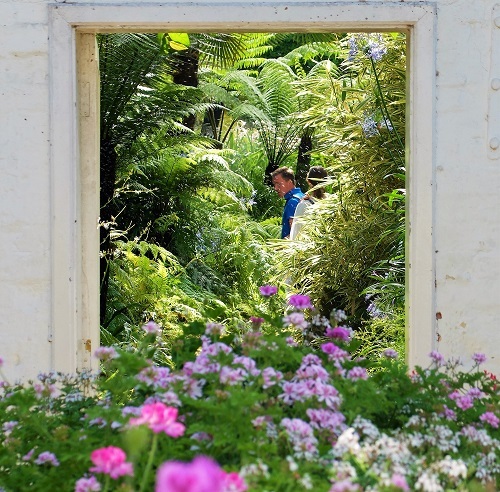 Much of the gardens were designed by Lewis Wyatt in the 1800s and are a collection of gardens within a garden. Tatton Park is one of the finest gardens in the British Isles and Humphrey Repton was involved in the design. The terraced Italian garden which graces the south face of the mansion affords beautiful views across the park. Among the smaller gems of the gardens are the leech pool, ablaze with colour from banks of azaleas each May, the rose garden which was laid out for Lady Anna Egerton in 1913, and the contrasting tower garden with its topiary backdrop. 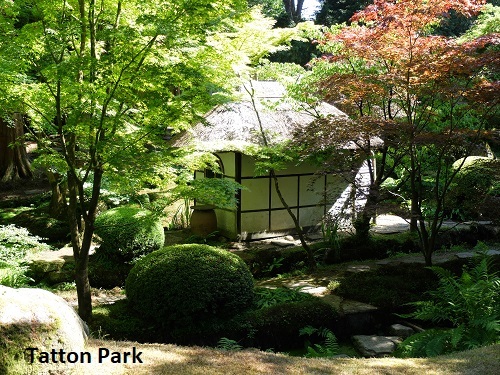 There is so much more to see at Tatton including probably one of the best Japanese gardens in Europe. The fine Mansion House is also open, with beautiful rooms, fine furniture and paintings. It also houses a collection of Gillow's of Lancaster furniture. 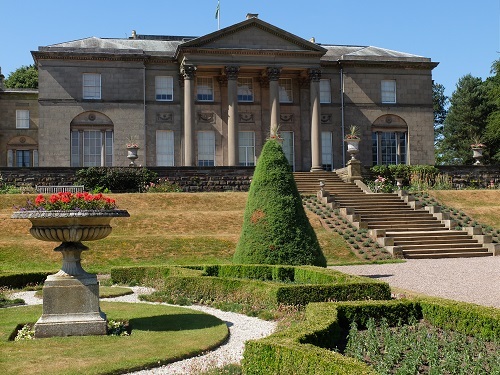 Tatton Park is a great day out for everyone, including families. 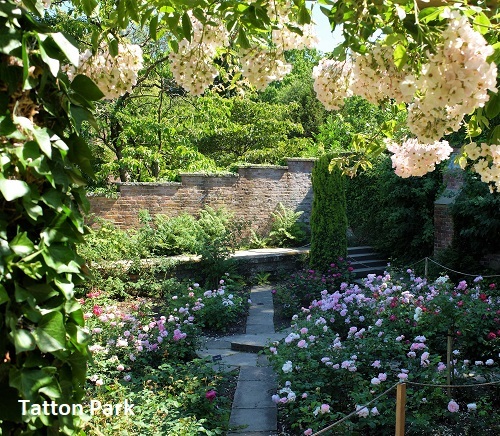 NT 2019 Tatton Park - Garden open most of year, Mansion from 30 March - See Tatton Park website for full details of openings for all attractions. If you want to find places to stay near Tatton Park, Knutsford, why not stay in one of our recommended hotels. Each hotel has genuine guest reviews enabling you to book from anywhere in the world in total confidence. Not only do we feature hotels near the garden, we also feature hotels worldwide and at all major airports. Special prices up to 70% off standard rates as well as hundreds of exclusive deals. Look now - click here.